King Mohammed VI has called on the international community and advanced countries to take concrete actions and voluntary measures in favor of developing countries to enable them to tackle the issue of climate change through technology transfer and providing them with the necessary funding. 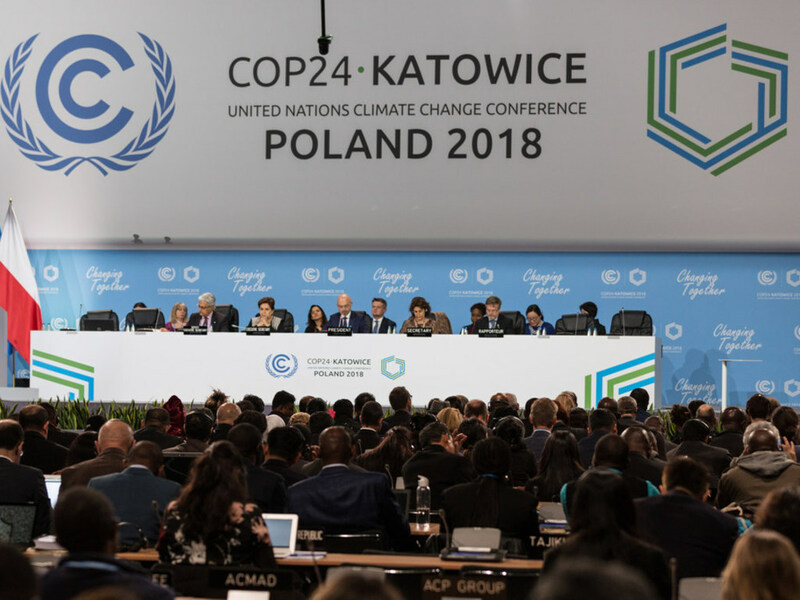 In a message addressed to the 24th Conference of the Parties to the United Nations Framework Convention on Climate Change (COP24), which opened Monday in Katowice, Poland, the Moroccan Sovereign said the North African Kingdom places environment related issues and climate challenges among its top national priorities. 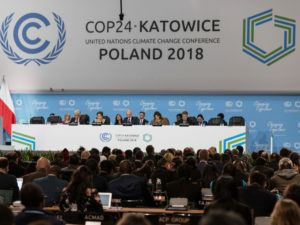 “My country’s ambition”, in this regard, is expressed in its Intended Nationally Determined Contributions (INDCs) for the reduction of greenhouse gas emissions, its National Adaptation Plan and its National Renewable Energy Program,” stressed the Monarch in his message read out by Prince Moulay Rachid. Morocco, Chair of COP22, continues to build on the momentum of the Paris Agreement and seeks to implement the “Marrakech Proclamation for Action on Climate & Sustainable Development” and the “Marrakech Partnership for Climate Action”, recalled the King. He also said that the African continent is severely affected by the negative impacts of climate change even though the continent bears no responsibility for this unjust situation. Furthermore, “Africa is not getting support from international partners and donors,” deplored the King, stressing that Morocco, driven by its commitment to African causes, contributed to the setting up of the three climate commissions created by the Summit of African Heads of State and Government held on the sidelines of COP22. These concern the Congo Basin, the Sahel region and Island States. Due to the huge challenges, “I think a collective awakening is necessary. It should help us reinforce solidarity between countries and make sure the transition towards an appropriate economic model becomes a reality”, said King Mohammed VI. “Although the international community’s enthusiasm has somewhat waned recently, my most cherished hope is that it will still enable us to achieve that goal,” he added, expressing hope that COP24 will reinforce the commitment already made by the international community regarding climate change. He also renewed Morocco’s pledge to remain mobilized and determined to fight climate change at the national, continental and international levels. Written by: Jaber Ali on December 4, 2018. Posted by Jaber Ali on Dec 4 2018. Filed under Headlines, World News. You can follow any responses to this entry through the RSS 2.0. Both comments and pings are currently closed.